Planning a trip to Cape Town? Take advantage of our super SUPERIOR ROOM SPECIAL OFFER! 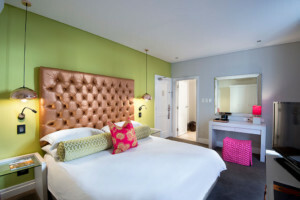 Spend the night with us during August and September and only pay R1295 per room (2 guests) per night in one of our Superior Rooms! 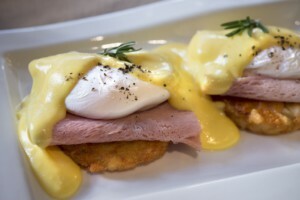 This offer includes deeelicious breakfast at Thirty Ate eatery, free wifi & wine o’clock welcome drink on the day of arrival! Call us on 021 424 7247 or send an email to reservations@granddaddy.co.za to make your reservation. Our rooms are made up of either one king-size bed (comprised of two 3/quarter mattresses with no space between them) or two separate single beds (twin room).